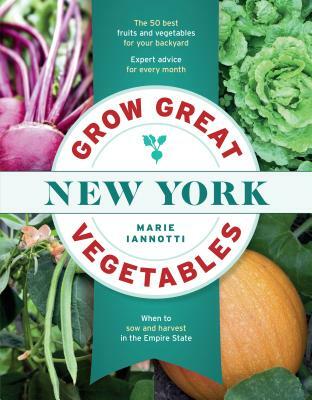 Marie Iannotti is an avid gardener, writer, photographer, and speaker. She is a Master Gardener Emeritus, as well as a former Cornell Cooperative Extension Horticulture Educator. She was the gardening expert at About.com for over a decade, and her writing has been featured in outlets nationwide. You can find out more at marieiannotti.com.